Welcome to Disney Extinct Attractions. My name is Cole, and I’ll be your director stage shows that we’ll watch today. This past weekend, Ralph Breaks the Internet, dominated the box office and had the second largest Thanksgiving opening of all time after only Frozen (ironic since the next Disney Animated Classic is Frozen 2, which will surely break its predecessor’s record). 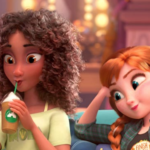 Anna and Elsa actually managed to appear in Ralph Break the Internet, along with every other Disney princess in what was one of my favorite scenes in the film. It was so funny to see all these great characters together and definitely made me want to go and watch their films. Speaking of the princess films, let’s move on to our first attraction of the day based around Pocahontas. Pocahontas opened in theaters on June 23rd, 1995 to a mixed reception from critics. But audiences loved it, with the movie becoming the fifth largest movie of the year (in terms of worldwide gross). 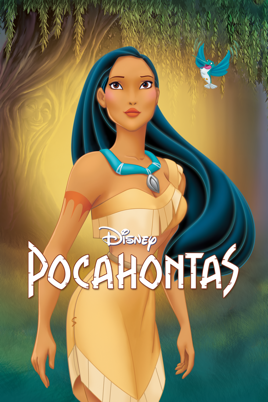 Because the movie did so well at the box office, Walt Disney Entertainment seized the opportunity to capitalize on it within the parks and promptly proceeded to produce some shows focusing on Pocahontas. One of those was the Spirit of Pocahontas in Disneyland, but the one that I’m going to focus on today was called Pocahontas le Spectacle and appeared at Disneyland Paris. 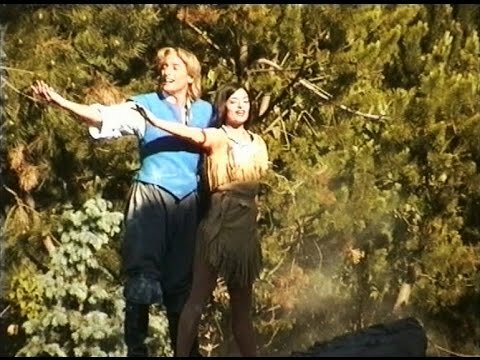 Opening on May 12th, 1996 in the Chaparral Theater in Frontierland, Pocahontas le Spectacle brought the story of Pocahontas to life in a manner that involved the audience in a way unique to Parisian audiences, but similar to Walt Disney World fans of the Indiana Jones Epic Stunt Spectacular. 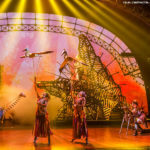 Clearly, the Imagineers behind Pocahontas le Spectacle thought so as well because the show takes a lot of cues from the Indiana Jones Epic Stunt Spectacular. Guests had the opportunity to watch the “filming” of the movie Pocahontas, and some volunteers would be asked to take the stage as extras. 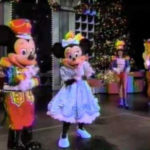 I think it was really smart of the Imagineers to take a winning formula that they had found with the stunt show and apply it to a different genre of show, especially one with an emphasis on musical performances. 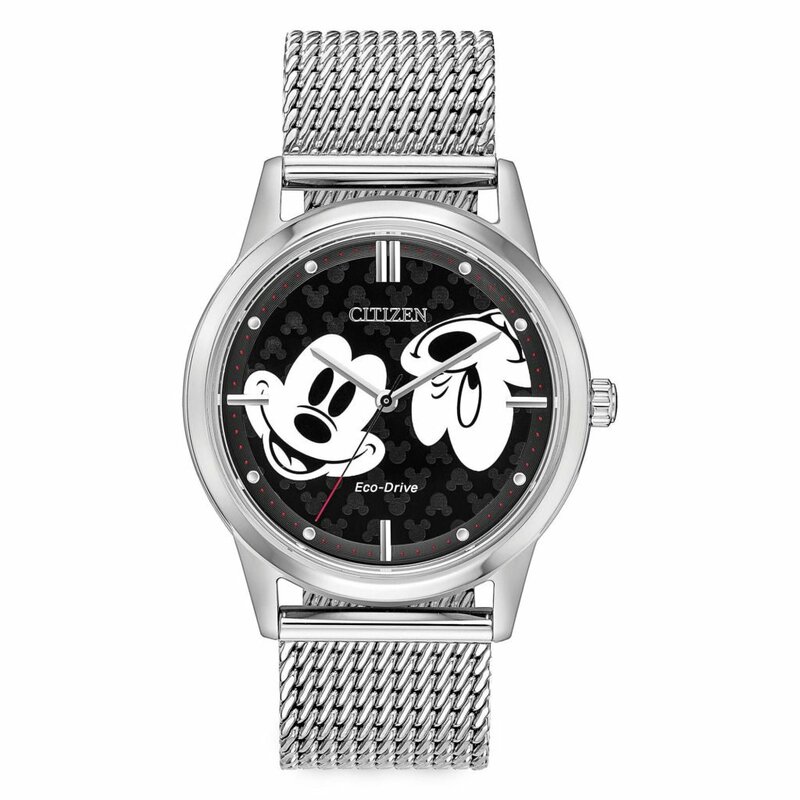 The format of the show really helps the show stand out from the typical fare that one sees at a Disney park, especially one inspired by a Disney Animated Classic. As you can see above, the show took place completely outdoors, and the set really has that feel to it. The stage also fits the theme of Frontierland really well, with its use of trees and rockwork to create a more rustic environment. 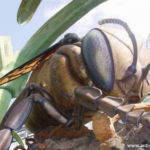 Furthermore, the production truly utilizes every inch of area that it has, even using places that you wouldn’t expect objects to be coming into or out of. Overall, I thought that while the attraction was certainly fun to watch, it was not Disney’s greatest show ever. Ultimately, its unique nature could not save it, and the show’s run ended on August 29th, 1999. It closed because Pocahontas was not becoming as beloved of a Disney Animated Classic as many Disney executives hoped, so it was deemed time for a different adaptation of a Classic to swing on into the theater. Tarzan: The Encounter opened in Disneyland Paris on April 1st, 2000 in a renovated Chaparral Stage that made the entire show indoors. One quick note about the show that applies to Pocahontas le Spectacle, too, is that the shows were seasonal, primarily playing in the summer months when it was warmer and there was no snow to worry about. I’m pretty sure that most of the readers of this blog predominantly frequent Disneyland and Walt Disney World, with few trips to the international parks, so snow seems like a foreign element at the parks. Anyway, I fell in love with Tarzan: The Encounter. So much so that it is one of the most entertaining Disney shows that I have ever seen. It was so different than any show that I had ever seen Disney produce, in that it felt like a Disney version of Cirque du Soleil. There is a constant sense of motion and music throughout the entire show, with the show never stopping or lagging. The entire experience is extremely visual, but that does not mean that Phil Collins’ superb soundtrack is left out. In fact, the whole show hinges around the songs, and the performers do a great job of helping all of them come to life. But the coolest thing about the show’s soundtrack is that Phil Collins rerecorded the songs to incorporate the English, German, Spanish, and French languages and the combination of them all is absolutely perfect. In case you couldn’t tell by this point, I really think Tarzan: The Encounter was a fantastic show, so I’m pretty bummed that the attraction closed in 2008 (no exact date could be found). Actually it was closed, but fans managed to bring it back from June 11th, 2011 until some time in 2012 (again, no date). There is almost no information about its closure and the fact that nothing replaced it in the theater until 2015 truly perplexes me. If fans obviously loved it enough for them to revive the show for a little while, it’s very unclear as to why they let the theater sit empty for three years when they could’ve had an amazing show there. So with that mystery stuck in your mind now, the post has to come to a close sadly enough. But that doesn’t mean you can’t get excited for the next post. This attraction was going to be in an already established area of Disney World.